A new Daydream View VR headset headset launched by Google, now available in India priced at Rs. 6,499. Now you can buy it from Flipkart and Google also included the controller. 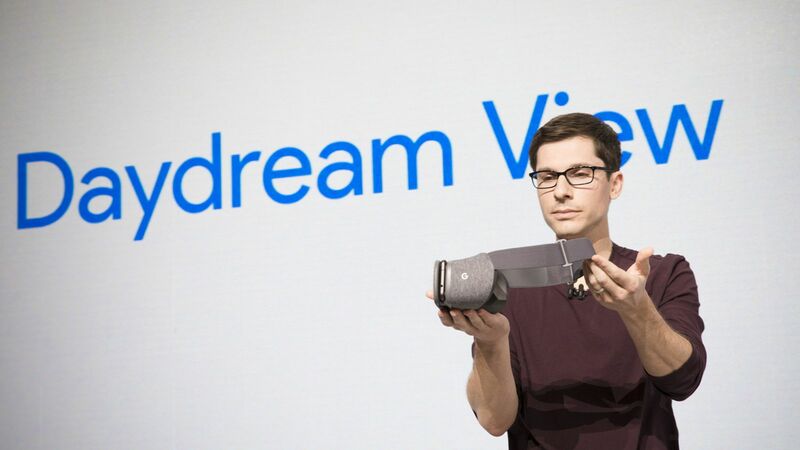 The Daydream View VR headset was first made available in the US, UK, Canada, Australia, and Germany back in November last year. You will get 5 percent off for Axis Bank Buzz Credit Cards and also get Rs 300 cash back on payment through PhonePe. MI options are also available and each pair of headset comes with 1 year of warranty. Here is a good new, Flipkart offers you Chromecast for free, it is available only for first 30 customers, while the first 50 customers will receive a Google Play Store Credit worth Rs. 500. 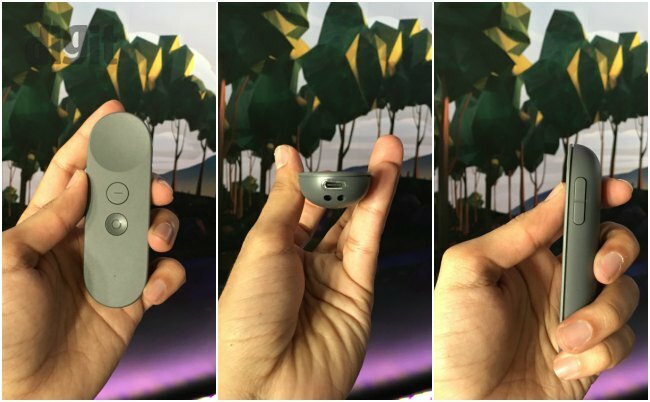 What is controller: A big part of what makes “Daydream View” special is the controller. The controller lets users interact with the virtual world the same way they interact with the real world around them. Apps and games on “Daydream View” include NYT VR, Guardian VR, The Turning Forest, Labster: World of Science, Netflix VR, Google Play Movies, Within, Fantastic Beasts, The Arcslinger, Wonderglade, Mekorama VR, Gunjack 2: End of Shift, Need for Speed No Limits VR and LEGO BrickHeadz Builder VR. 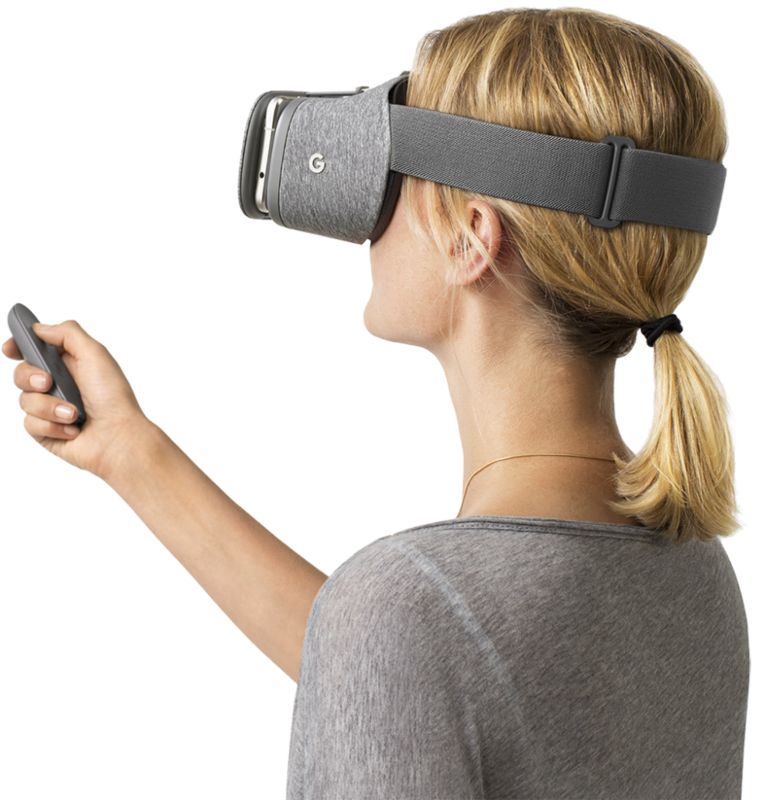 What is Daydream: Daydream View is a headset with a controller that lets you experience high-quality, immersive virtual reality (VR). Simply place your Daydream-ready phone into the headset to get started.Don’t just see the world, experience it. Swim with a school of dolphins, take in the full majesty of the Taj Mahal, stand at the edge of a volcano — even explore the world’s most famous paintings in a virtual museum. With Daydream View, you can teleport from virtually anywhere to pretty much everywhere.